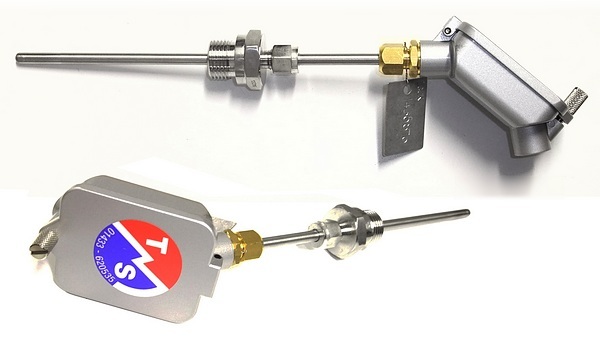 TMS Europe manufacture resistance thermometers (also known as resistance temperature detectors, RTDs, PRT & RTs) for a wide range of applications and industries. 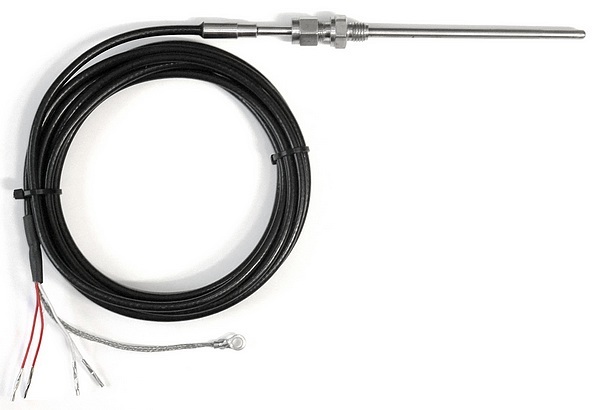 The majority of the resistance thermometers produced use platinum wound ceramic bulbs (or thin film substrate units) manufactured to the PT100 standard (BS EN 60751:2008), but we can also manufacture RT probes to other standards. 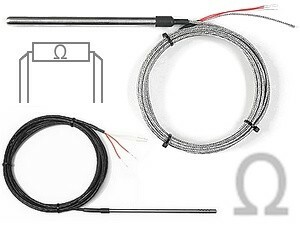 The sensors can be 2-wire, 3-wire or 4-wire, depending on the requirements of the application and instrumentation. Most commercial and industrial application are 3-wire, with 4-wire being used for high accuracy and laboratory applications. Accuracy is dependant on the class of the sensor specified; Class A, Class B, 1/2 tolerance or 1/10th tolerance. 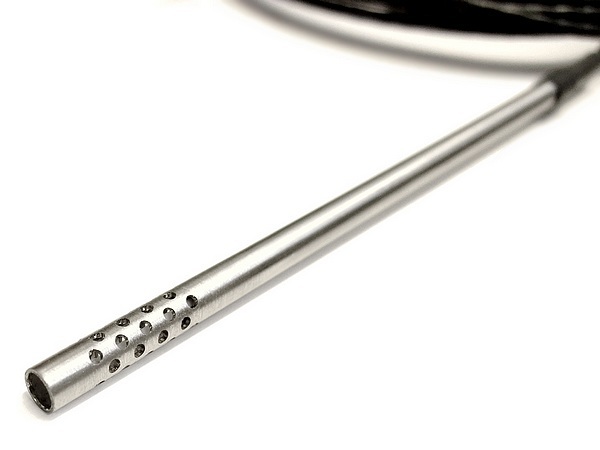 The probes can be manufactured in a range of diameters using stainless steel sheath with various fitting and industrial protection sheath. They can also be mineral insulated, allowing them to be bent to shape as required without risk of damage to the assembly. 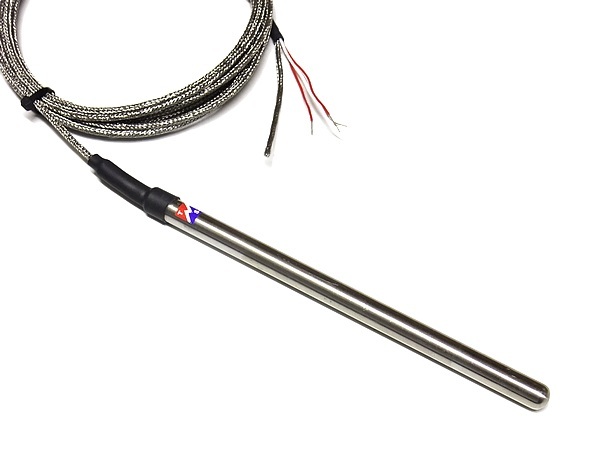 We can supply all temperature probes calibrated in our ISO 17025 UKAS accredited laboratory, from -80°C to 600°C, or at -196°C for cryogenic applications. 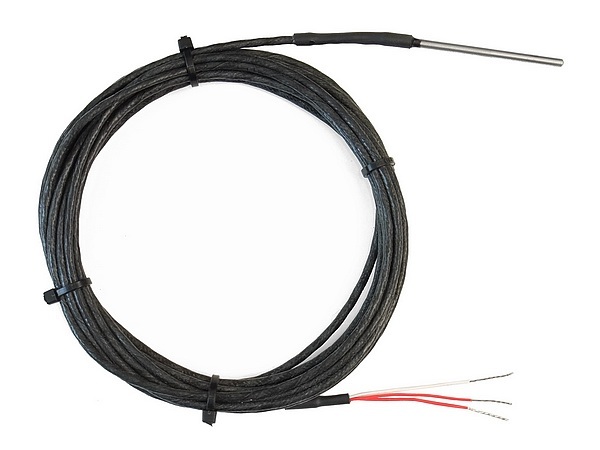 We stock a wide range of resistance thermometers that can be ordered online with a variety of connectors, see the Resistance Thermometer Temperature Sensors section of our Webshop for more details.